The Amazon Echo Show, Amazon’s touchscreen-equipped speaker assistant, is a product that is probably ahead of its time. 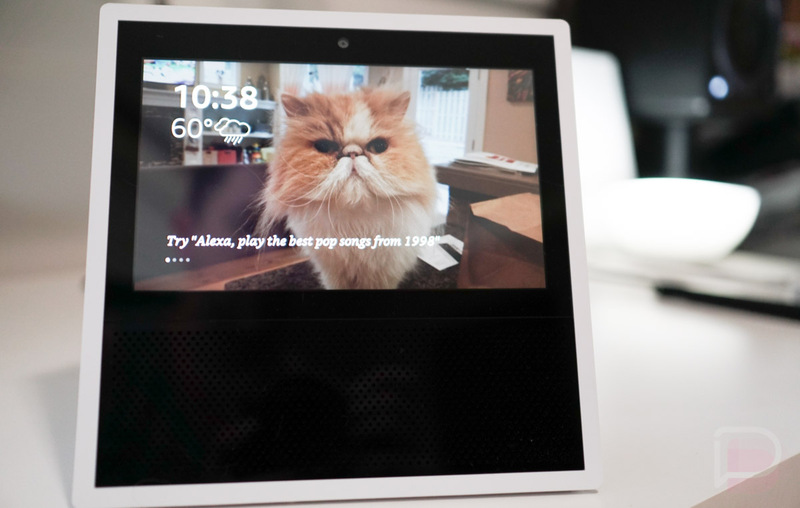 What I mean here is that the Echo Show has promise, it’s just not fully baked to get the most out of its screen, even as Amazon’s Alexa continues to get more and more powerful. Google, according to a report out of TechCrunch, is planning to enter this touchscreen speaker assistant arena, likely because it wants to enter before Amazon figures it out and potentially thinks it can offer a better experience with the Google Assistant behind a display. Think of it as a Google Home with a screen. TechCrunch cites multiples sources as familiar with the product, which is codenamed “Manhattan.” They are under the impression that this device has a 7-inch screen, similar to that of Amazon’s Echo Show, that it will have access to YouTube, Google Photos, video calling, and of course, Google Assistant. It’ll also act as a smart home hub to control your smart home goodies, like thermostats and lights, just like the Google Home currently does via voice command. The report suggests a mid-2018 launch for Google, though that could change now that Amazon has unveiled a range of new Echo devices that’ll arrive in the coming weeks. Amazon already has the Echo Show, but added a smaller, nightstand-ready Echo Spot this week as well. I think it’s safe to say that Amazon has a major head start on all competitors, so it should be exciting to see if anyone can catch-up or offer a better experience. Does the idea of a touchscreen Google Home interest you at all?